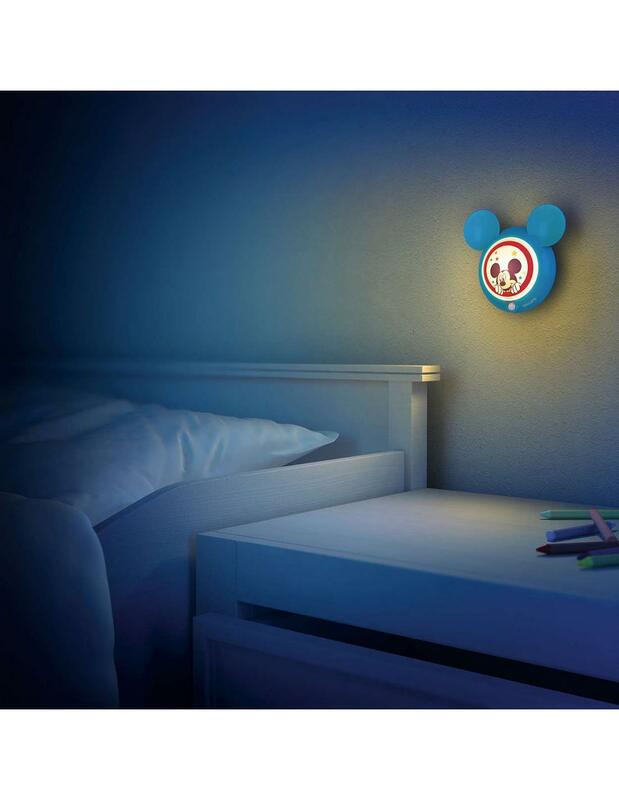 This Philips and Disney for your child's bedroom creates an environment that promotes the fun and creativity of the child. 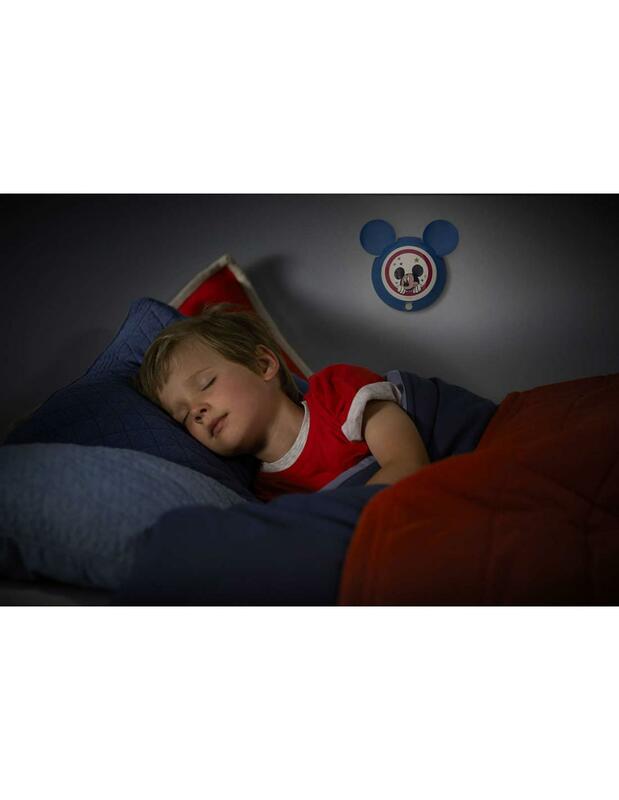 An environment where your child can study, play and sleep accompanied by your favourite Disney character. 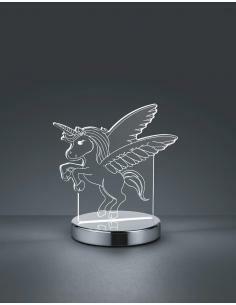 This lamp was designed for the safety of your child. 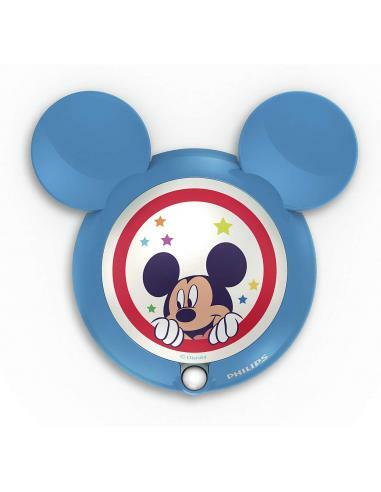 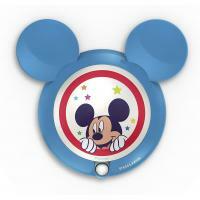 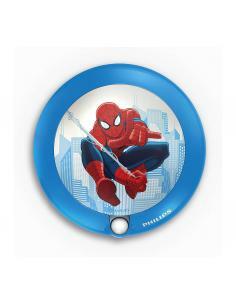 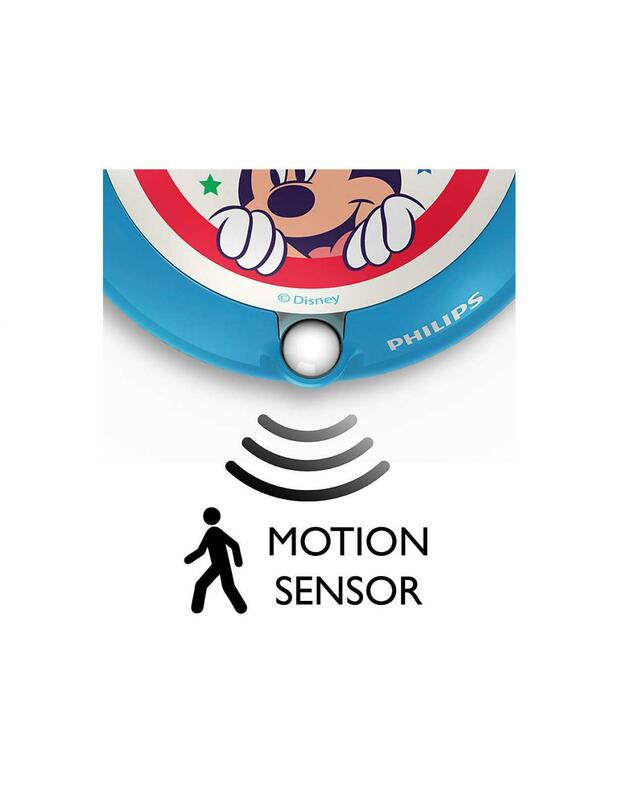 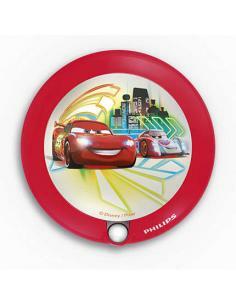 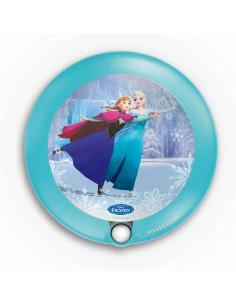 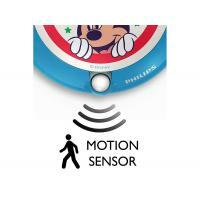 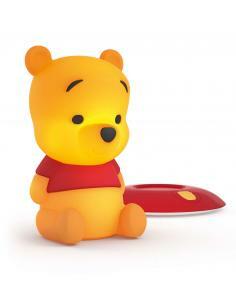 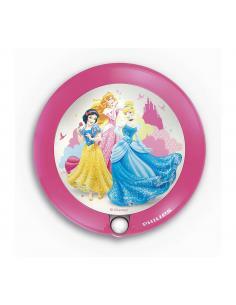 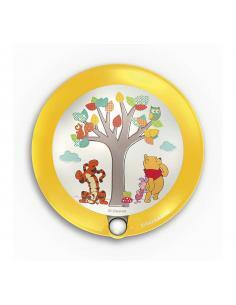 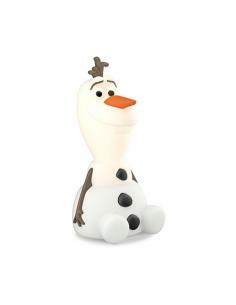 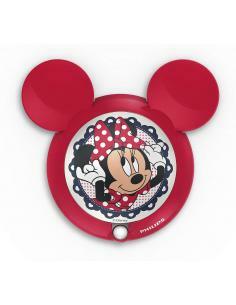 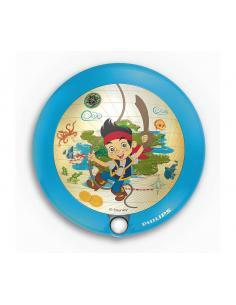 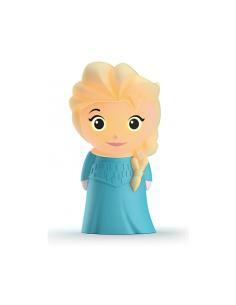 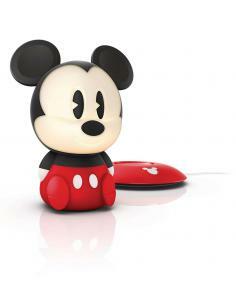 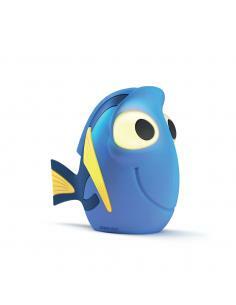 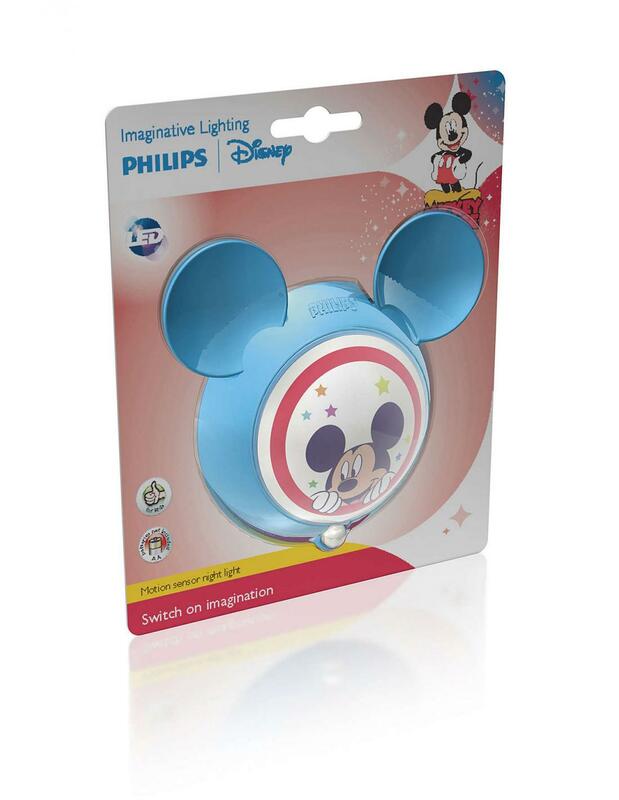 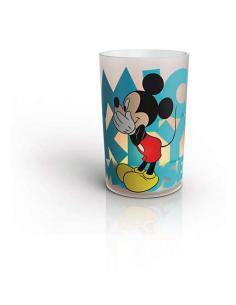 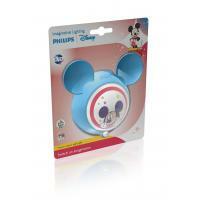 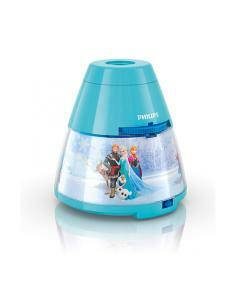 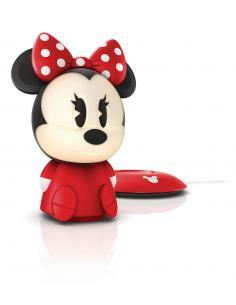 This Philips and Disney for the children room is the night light, perfect for reassuring your child. 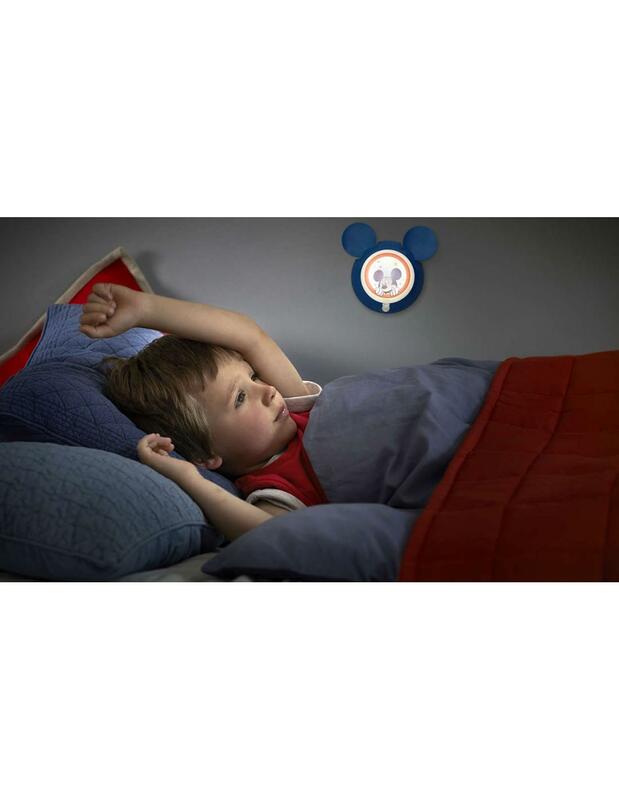 The motion sensor and the twilight sensor integrated to allow your child to turn on the light with a simple movement, or just passing in front of it. 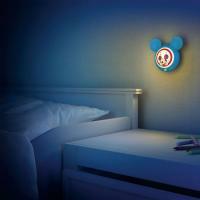 Next to the bed of your child, it is the light of the ideal orientation.